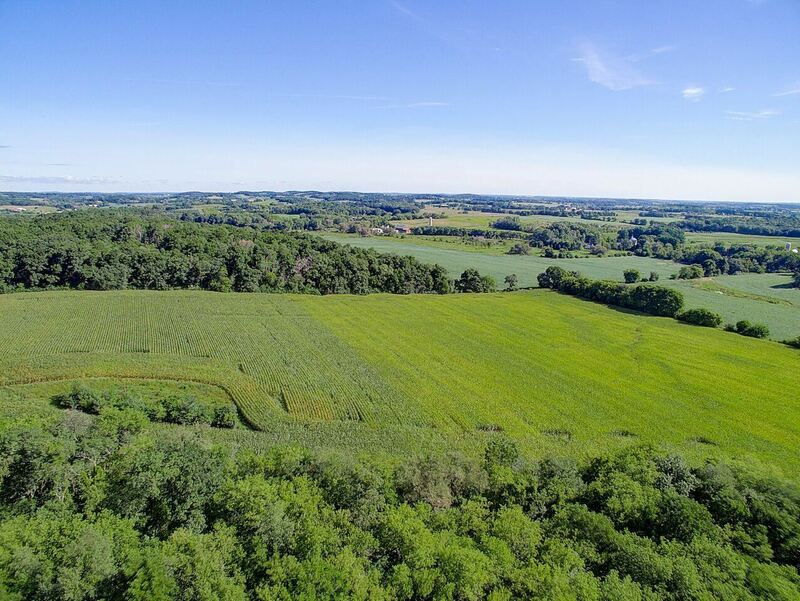 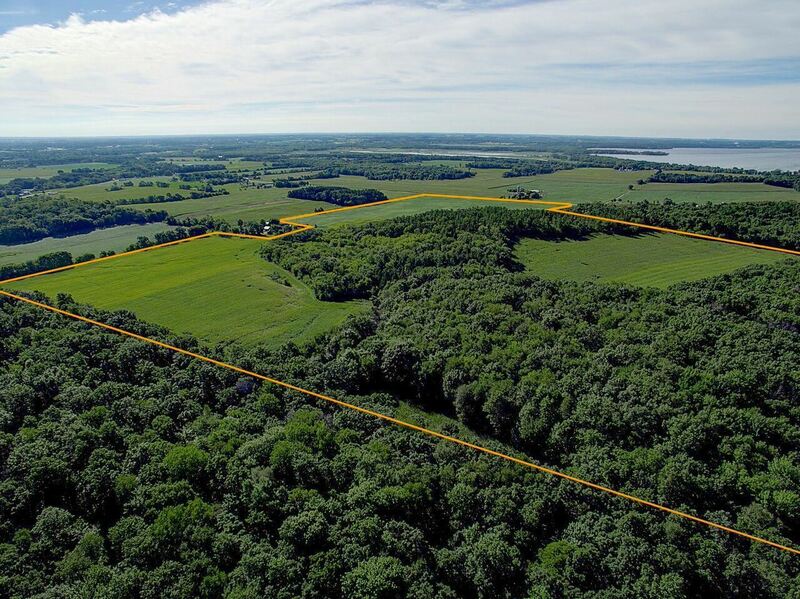 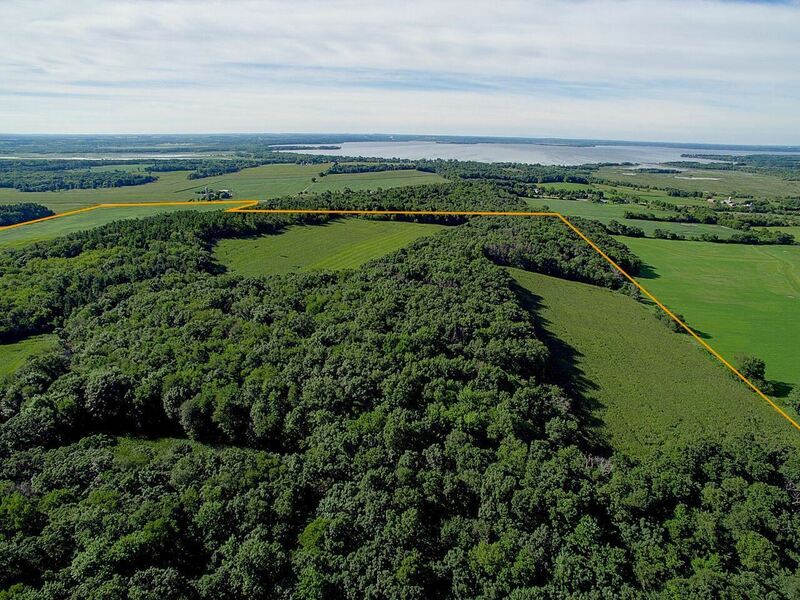 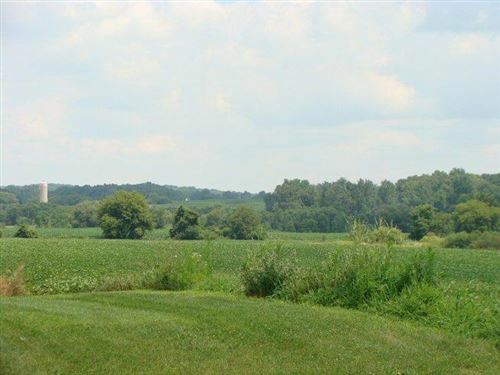 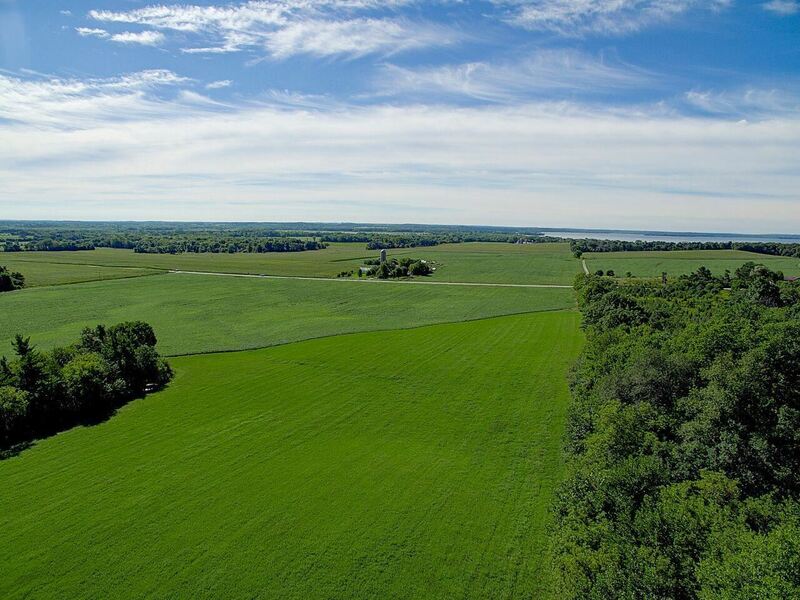 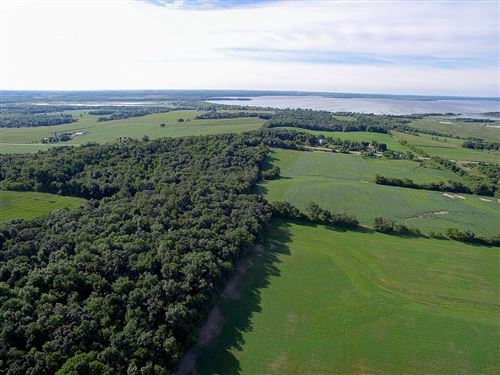 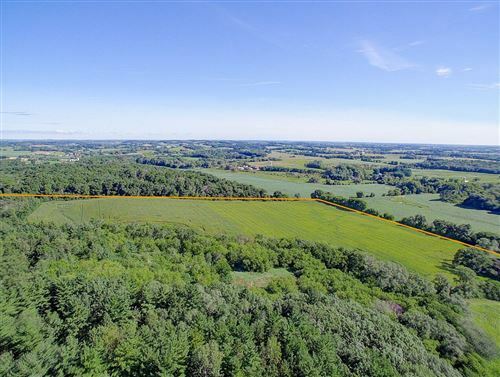 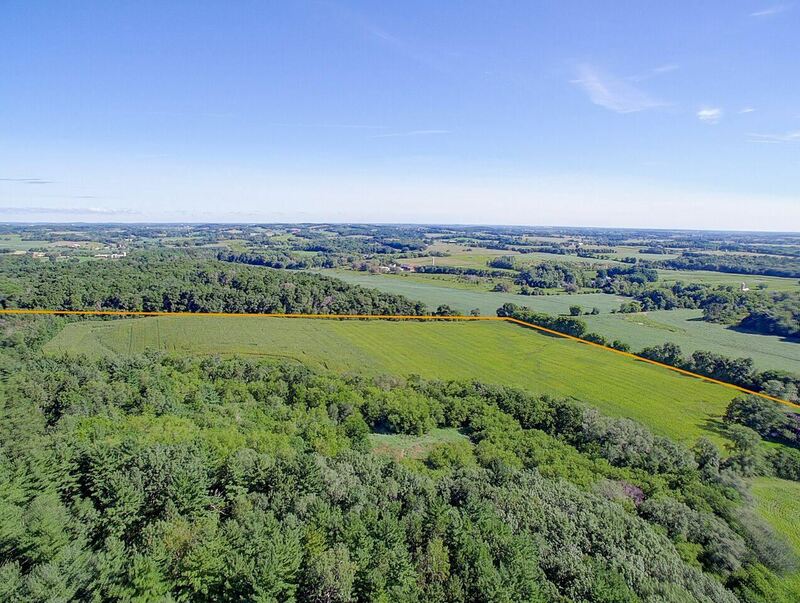 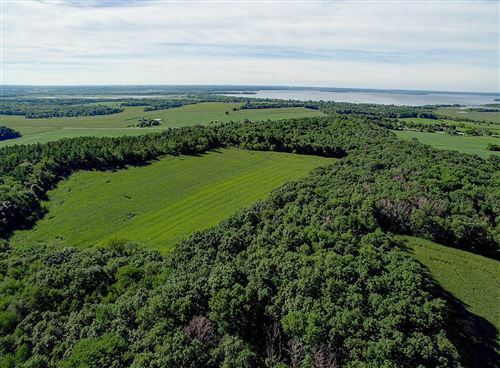 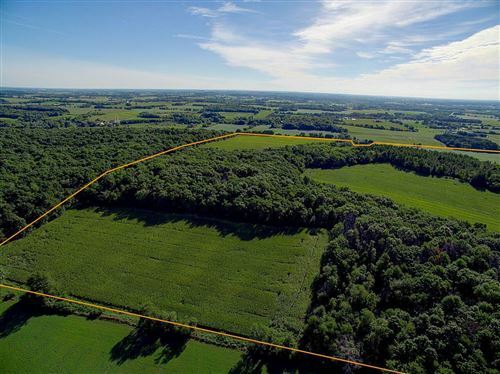 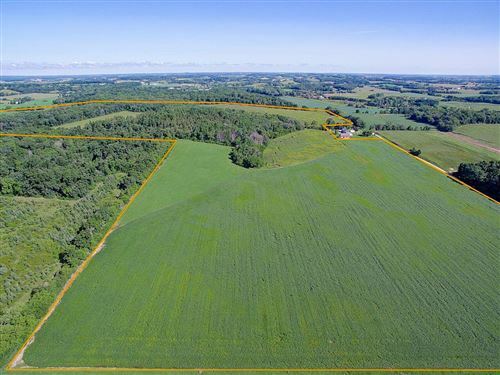 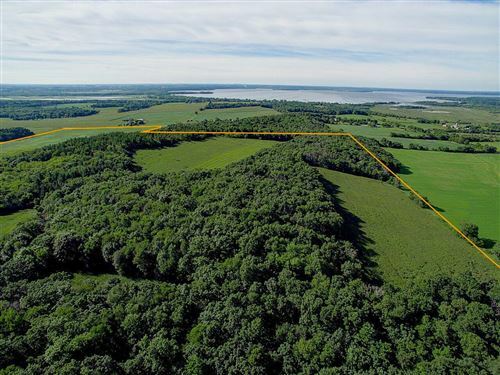 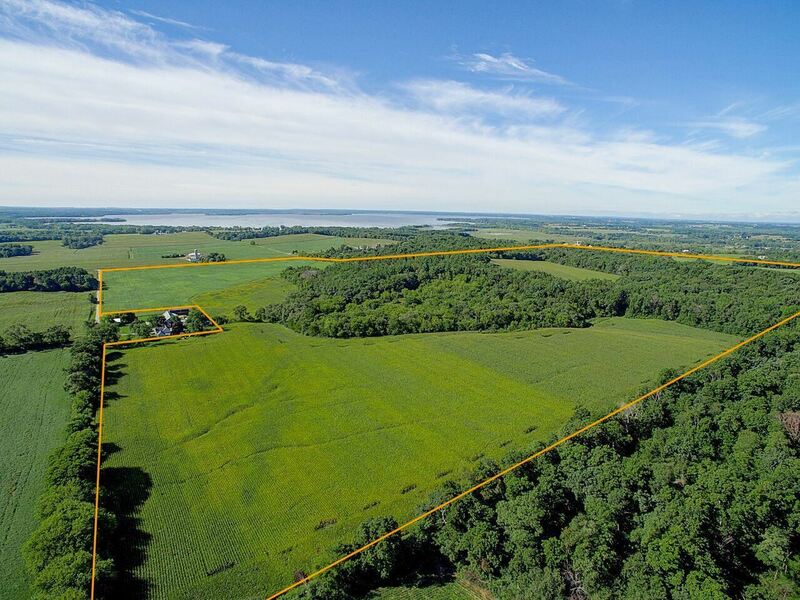 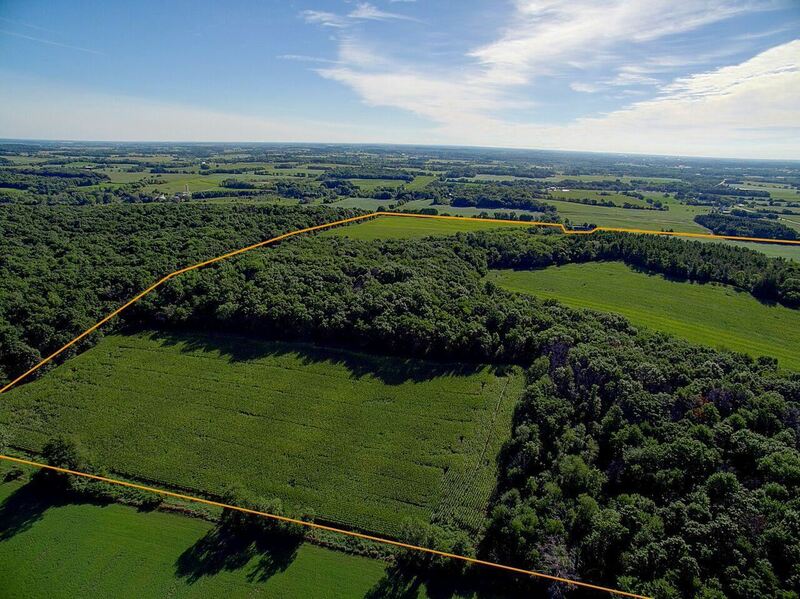 Lt1 Schwemmer Rd, Fort Atkinson, WI Lots and Land Property Listing | My-Dwelling, Inc.
143 acres MOL of the most pristine acreage in Jefferson County, rolling hills, and views of Lake Koshkonong. 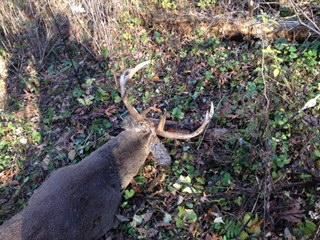 Property off dead end road. 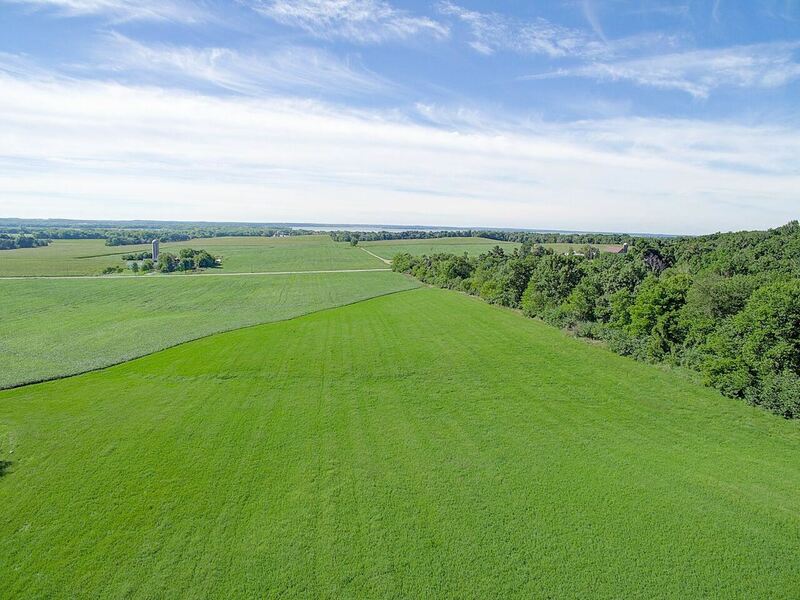 The ultimate in privacy, park like setting, hunting, agricultural income out your back door. 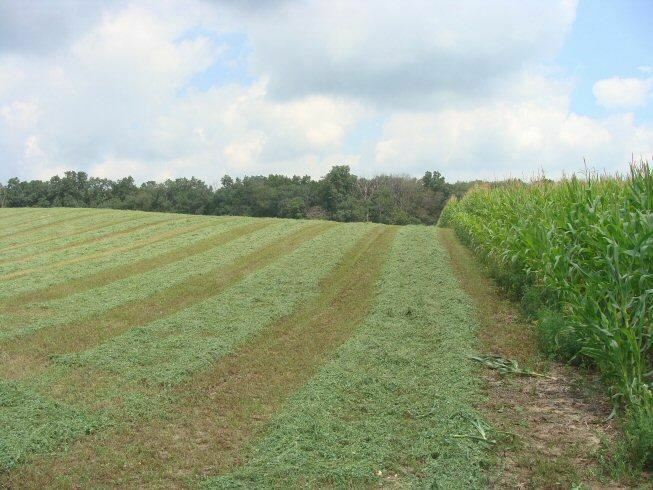 Parcel numbers included are: 028-0513-0214-000, 028-0513-0211-001, 028-0513-0212-000. 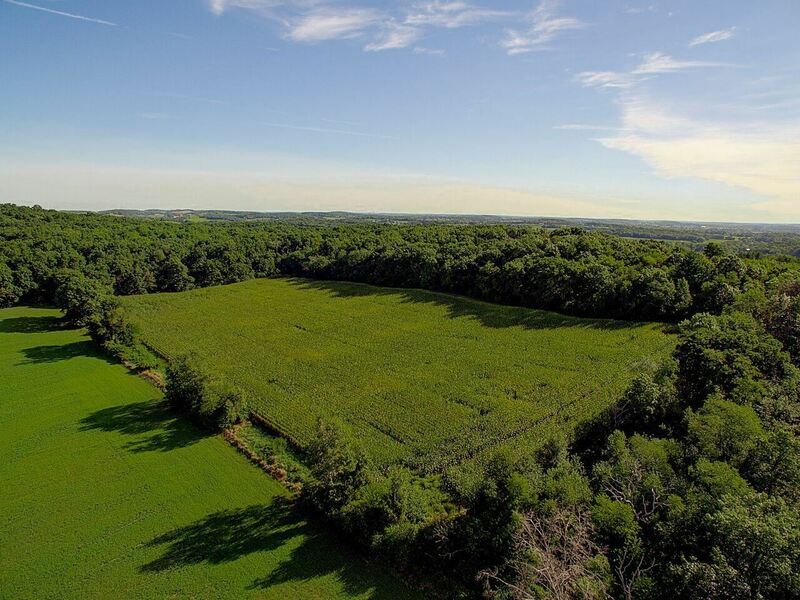 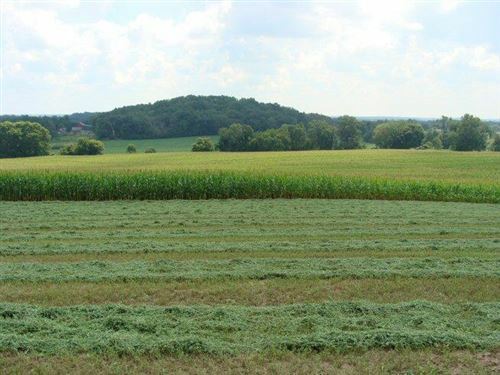 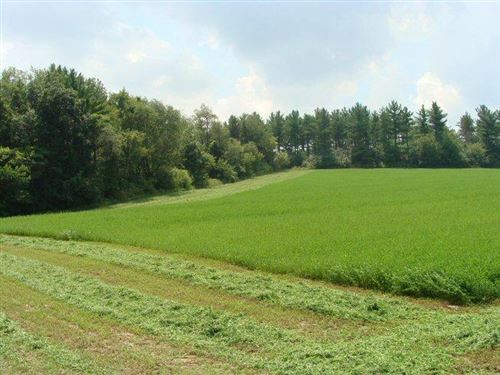 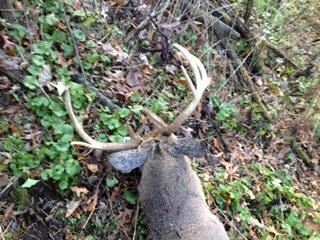 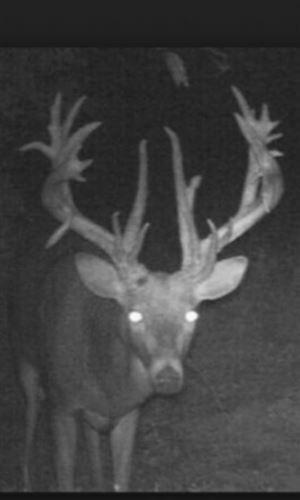 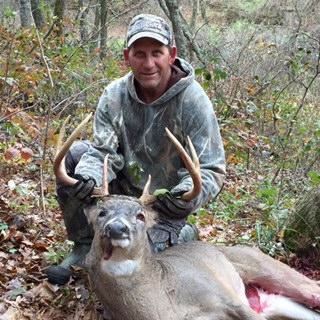 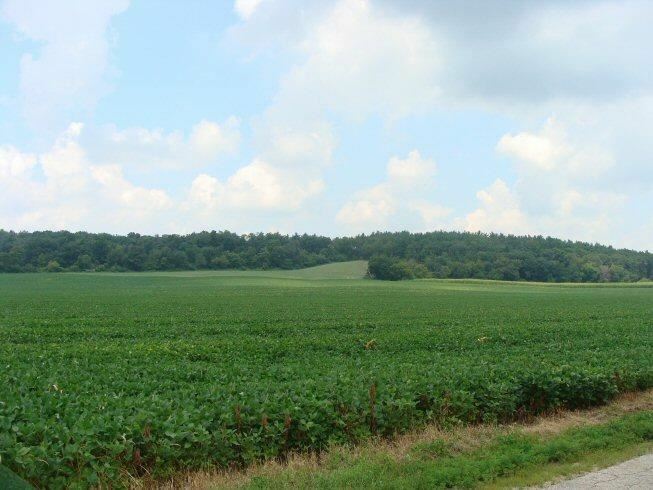 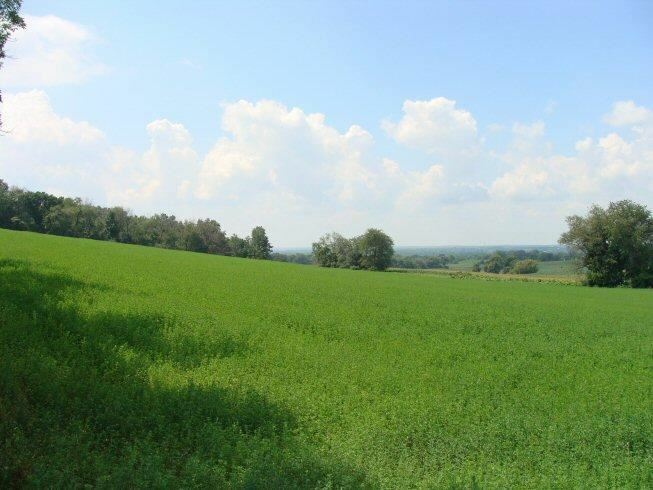 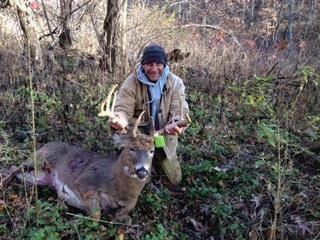 46 acres wooded, 6 acres Pasture, 90 acres tillable. 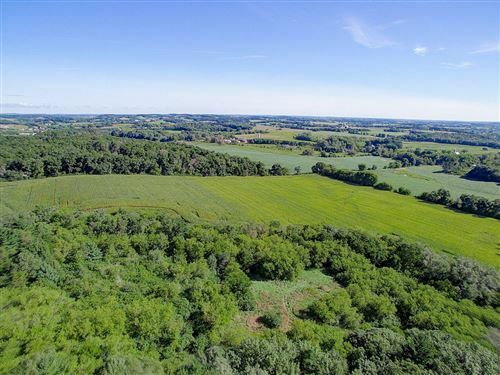 West on State Hwy 106 to Right on Schwemmer Road. $3,597 would be your approximate monthly principal and interest payment.